A new XJ range to replace the ageing Series III models was long overdue, hence the 1986 launch of the model known as ‘XJ40’. It looked like a Jaguar but was fresher and more modern in every respect, while under the bonnet sat the new six-cylinder AJ6 engine in 2919cc and 3590cc guises – eventually usurped by 3239cc and 3980cc versions. Supercharged XJR derivatives also arrived, helping the ‘XJ40’ to survive through to 1994 – selling a total of 208,000 units. 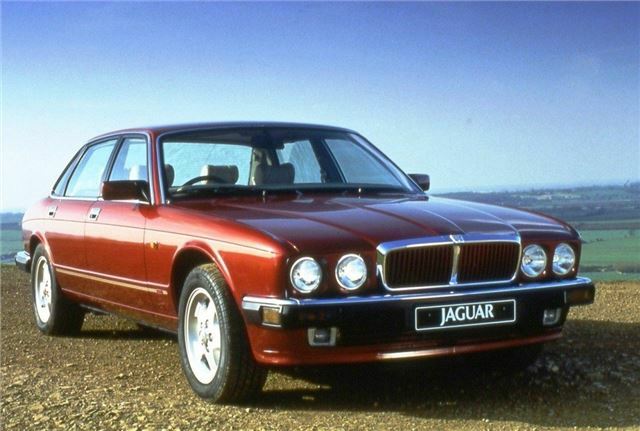 Prices of the best survivors are rising, although you can still pick up a decent ‘XJ40’ from as little as £2000-3000.